Small Business Services join the Street Ambassadors on Queens Blvd! 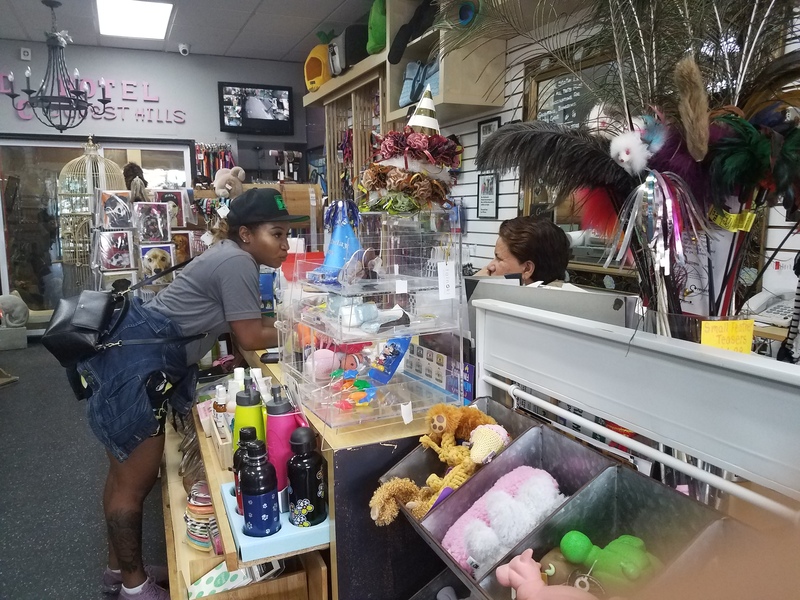 The NYC DOT Street Ambassadors were joined by representatives from Small Business Services in August to talk to merchants on Queens Boulevard in Forest Hills about services available from the city and customer travel patterns. Thanks to everyone who spoke with us!